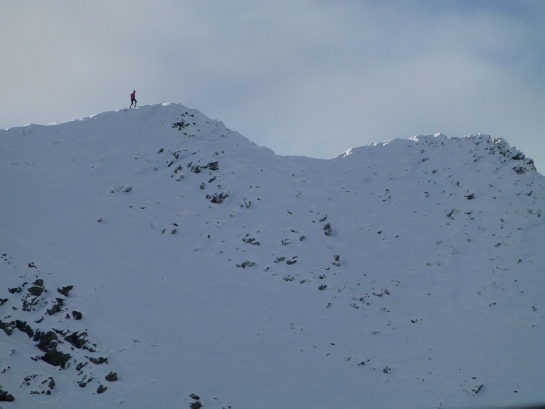 Photos taken on 5th November 2012 when Morgan and I decided to be the first on the top. 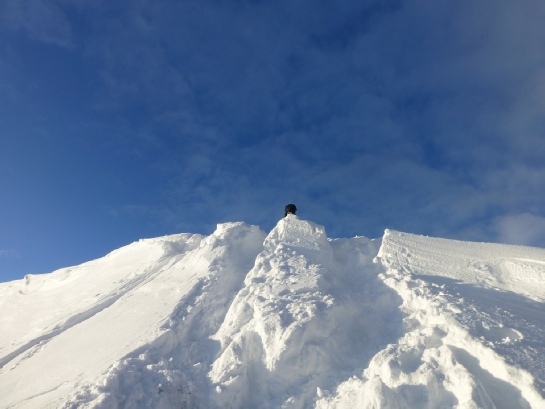 We arrived around 08:30. 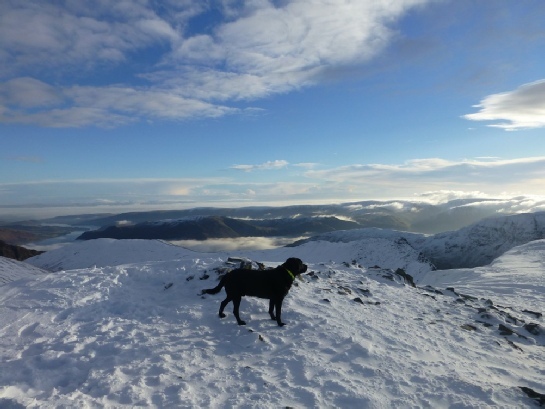 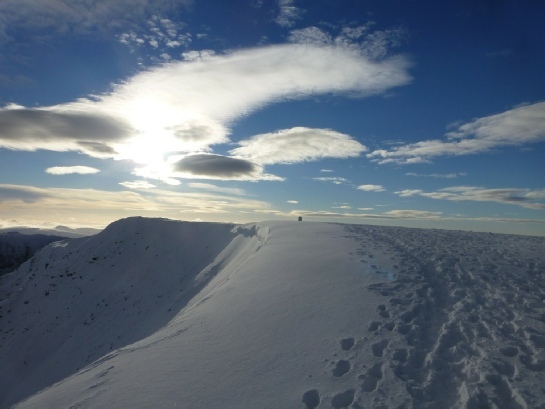 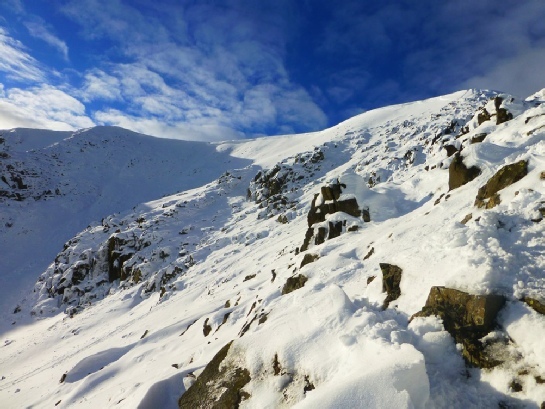 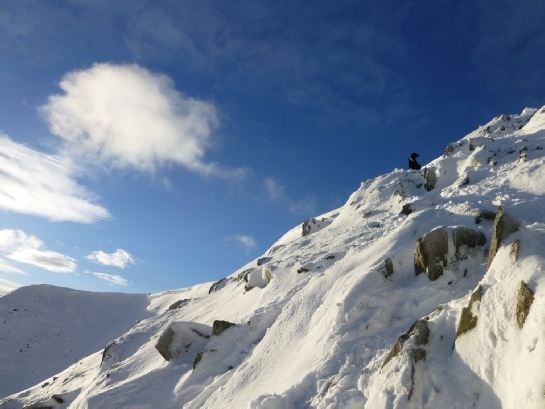 Read the full story and see more pictures on the Helvellyn in the Snow Blog.